Dawson and others were reacting to the shift in Apple's portrayal of the upgraded Watch, dubbed "Series 2," during last week's launch event that also included the iPhone 7. 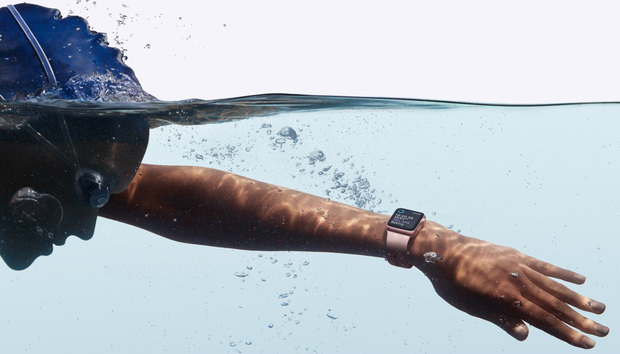 Virtually all of the stage time about the new Watch, and many of the new features the Series 2 model sports, related in some way to fitness, from its water resistance, which an executive touted as "swim-proof," and GPS tracking to a new Nike-branded model. Instead, Apple trumpeted fitness, health and more fitness. Jack Gold, principal analyst at J. Gold Associates, viewed the fling with fitness as a necessary turn, pointing to those estimates to argue that sales did not exactly boom under the original concepts. "From a marketing positioning perspective, it makes more sense to have a purpose-built solution than a general-purpose device," said Gold. "[The general-purpose device] certainly didn't sell as Apple hoped."